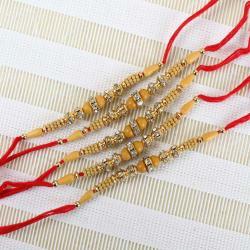 Product Consist: Simple Wooden Beads Five Rakhis for Brothers. 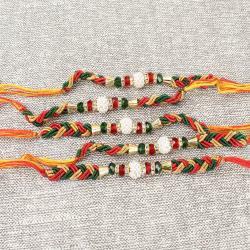 Impress your bhaiya with this beautiful rakhi thread. 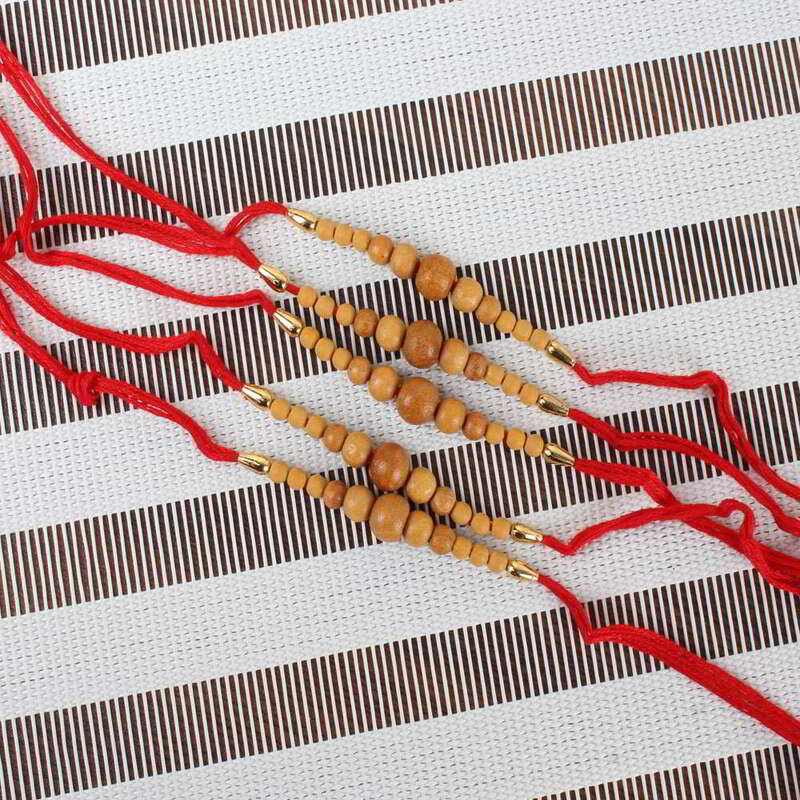 This combo contains five rakhis with same design so grab this moment now and adorn your all bhaiya wrist with this elegantly crafted rakhi set. 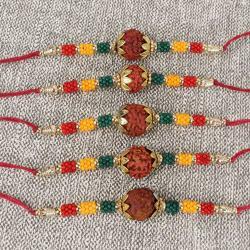 This traditional way of celebrating the beautiful bond of love you shares with them will be a timeless beauty, which is bound to bring good luck and happiness into your brothers life.